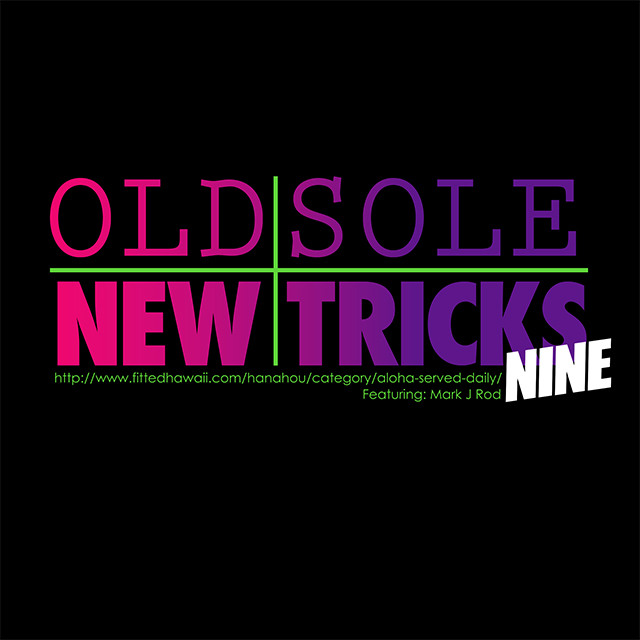 Available in-store and online tomorrow. 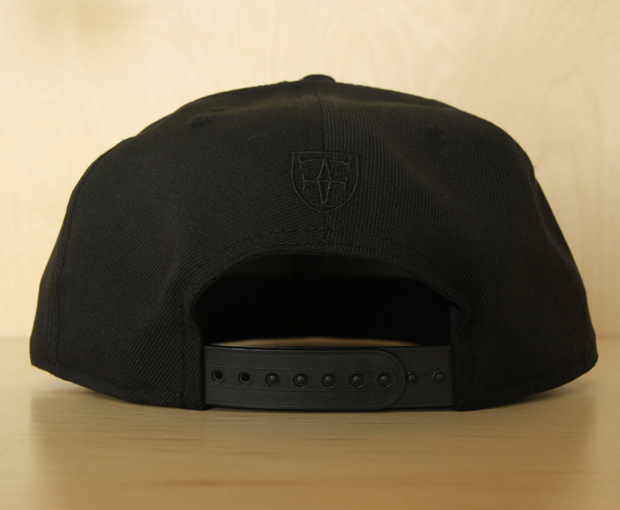 Tomorrow we’re releasing some brand new accessories which are a part of our Summer delivery. 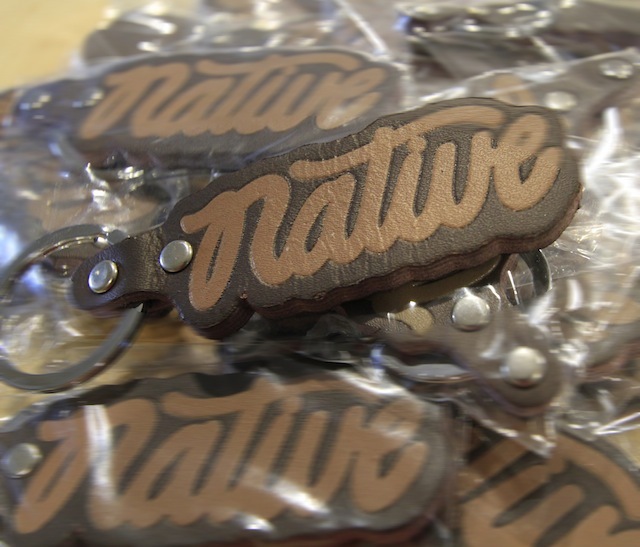 Some new keychains (Native embossed on brown leather with “FITTED Honolulu, Hawaii” embossed on the back). 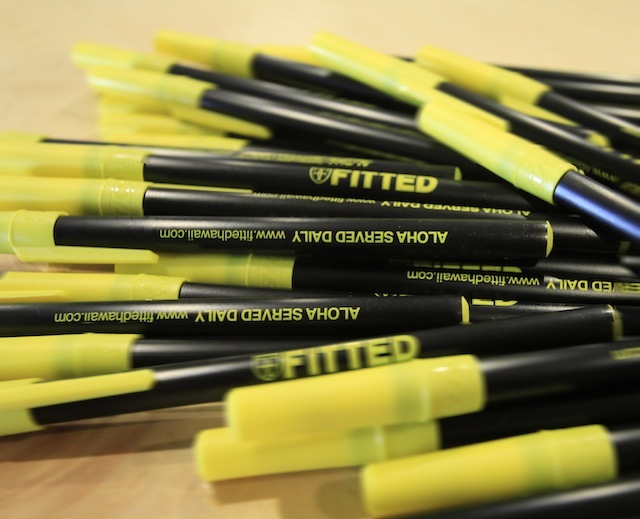 We’ll also be releasing official FITTED pens in our official colors: black and gold with “FITTED, Aloha Served Daily and www.fittedhawaii.com” printed on the side of the pen. 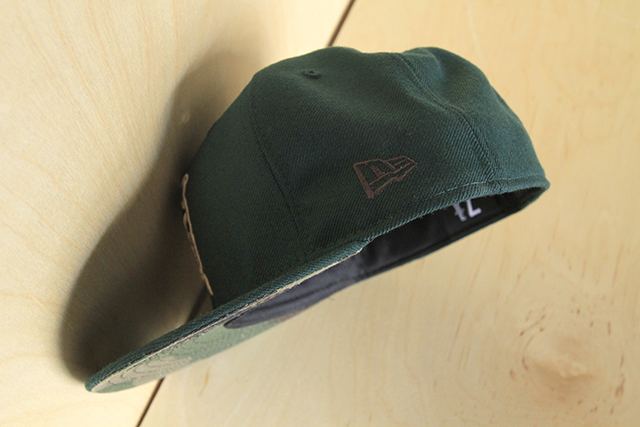 The perfect accoutrement to your FITTED summer kit, or for back to school which is coming up next month. After getting skunked on a 9 1/2 hour trolling trip last Thursday on the Westside I was itching to get the skunk off me. Saturday morning was looking mildly good despite the fact that inclement conditions were on their way. Decided to give it a go with a new lure I found at a Sears clearance sale, after an hour with no action swapped it out for an old faithful and not 1 minute later was hooked up. These Omilu can scrap. 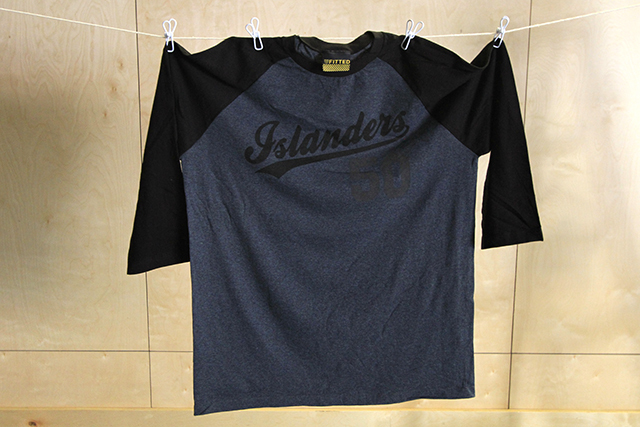 New release for Saturday featuring a new colorway in our Islanders Raglan. 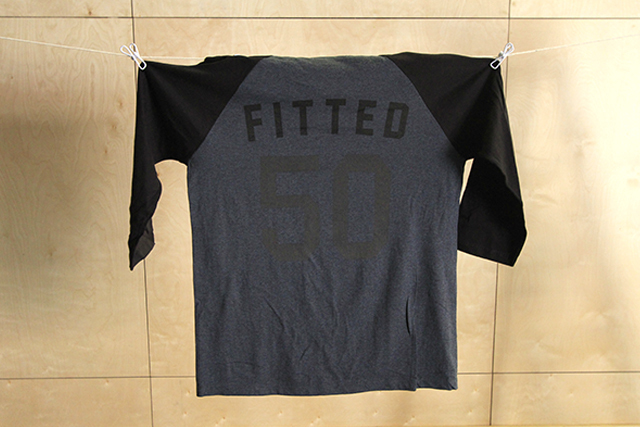 Black heather body/black sleeves (cotton/poly blend) Islanders printed in black and the 50 printed in reflective. 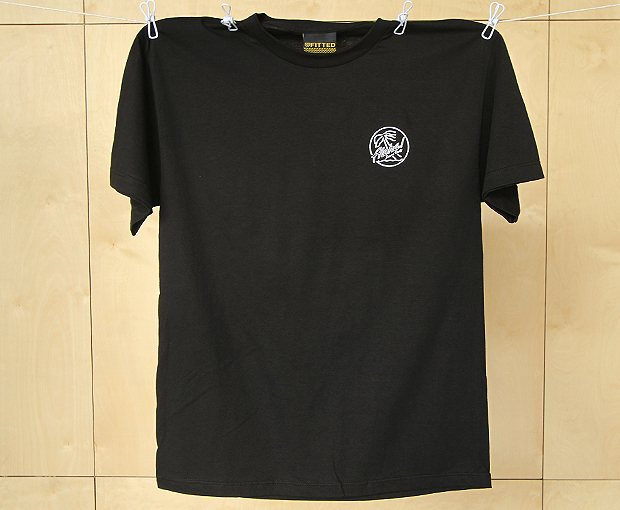 The print on your back features the same combination, FITTED in black and 50 in reflective. 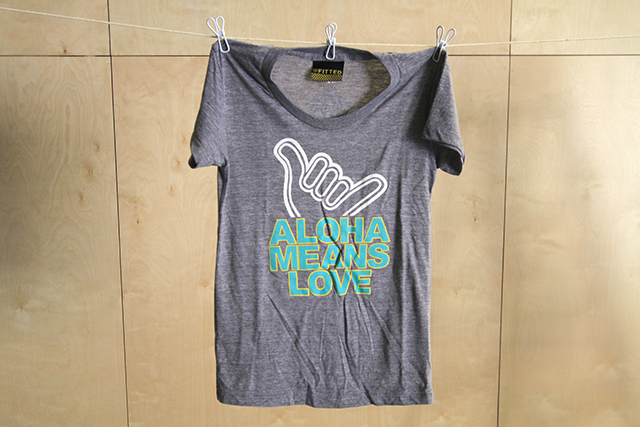 We are Also releasing a New Special color in our “ALOHA MEANS LOVE” for the Wahine. 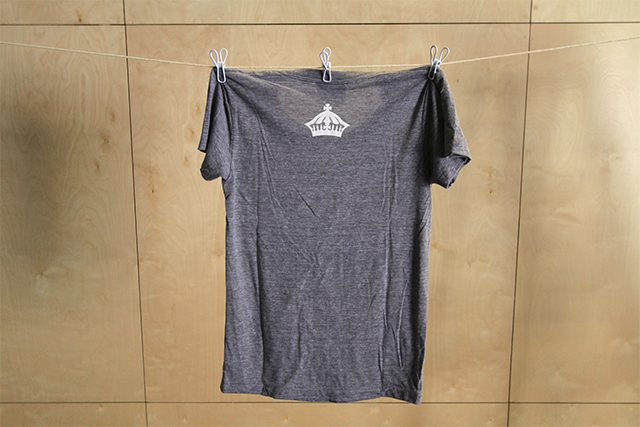 Printed on an Athletic heather Gray crew neck tee, with a extremely soft hand feeling. 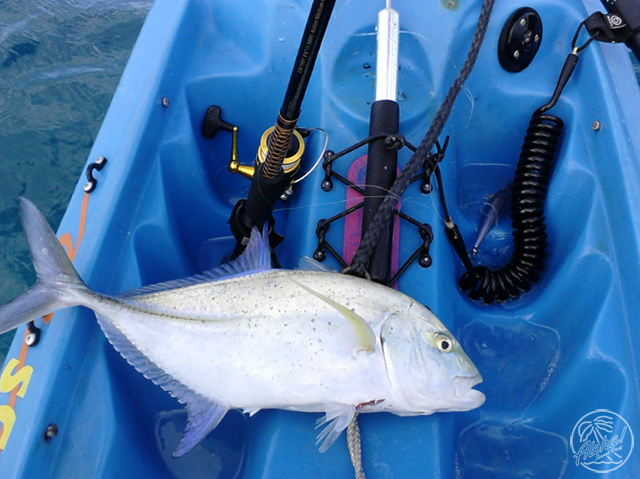 The print is White, Mahi & 116 yellow. 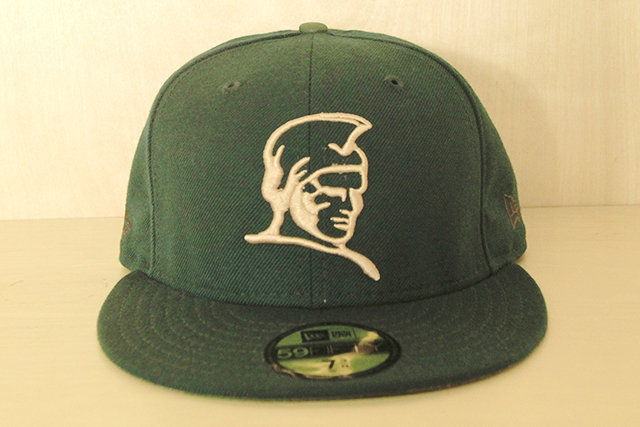 To top it off we have yet another 5950 FITTED Kamehameha New Era. 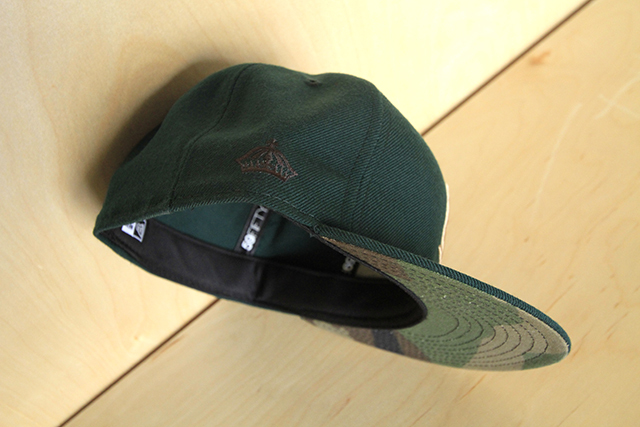 Forest green Body camel embroidery and to subtly set it off the under bill sports a wood-lawn Camouflage. 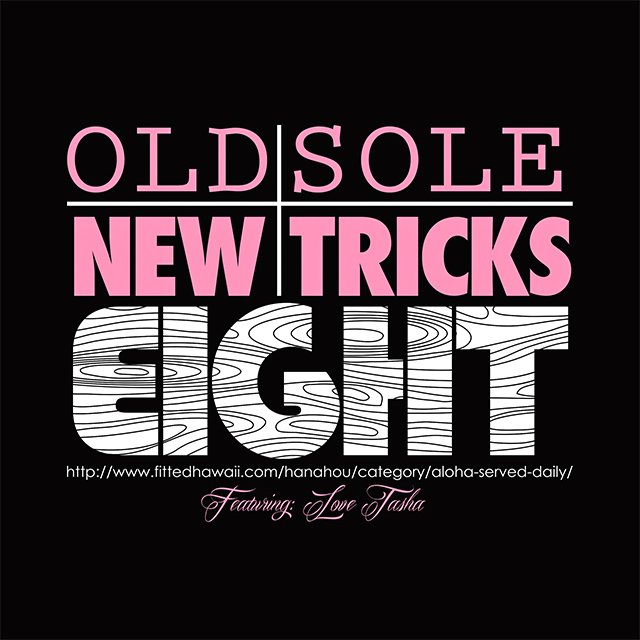 As always items are limited and its always best to get them early. Another Sunday at Kaimanas (yes again) this time to welcome Moku’s new baby girl who should be arriving some time in Sept. 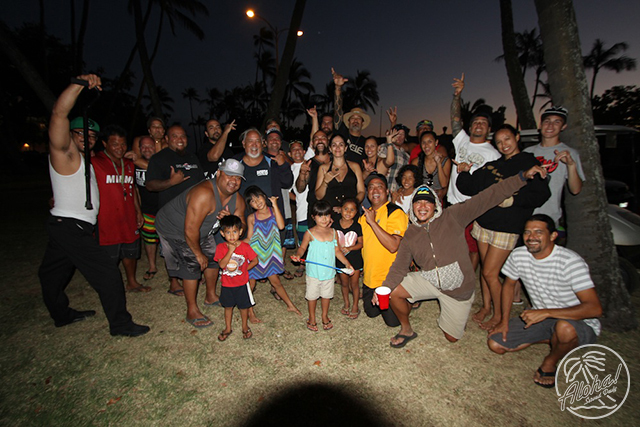 The boys from 5-0 never disappoint when it comes to a day at the beach park (can you say 3 different kinds of lau lau’s) and this last shot of the day sums it up thoroughly. Crew Love. 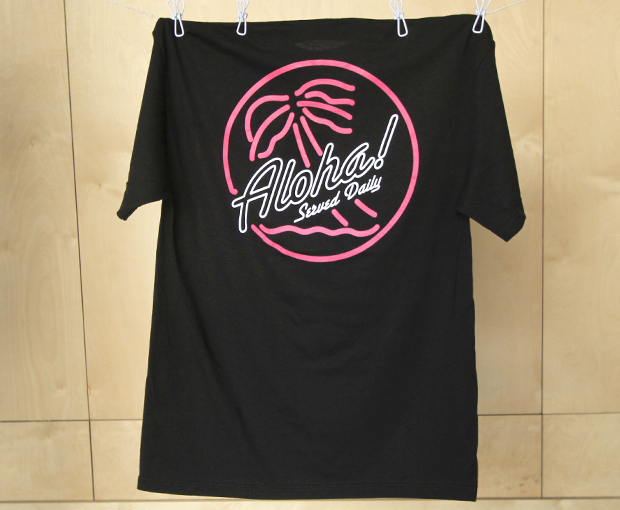 New release for tomorrow featuring a new colorway in our Aloha Served Daily in all black (100% cotton) with a white ASD hit on the front and ASD hit in pink on the back. 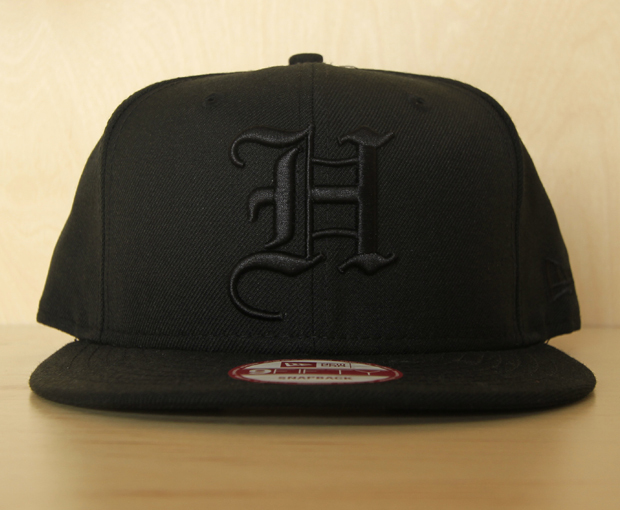 Matching this kit is a black on black ‘H’ Pride New Era snapback including black snap. Today’s Moʻolelo / #tbt is FITTED Team Rider Kekoa Cazimero’s signature FITTED hat which was released back in May of 2009 as a part of his “Homebreak” pack. The Kaiser High School graduate / valedictorian and Sandy Beach / Bowls alumni had a big part in designing his custom “Aliʻi” Kamehameha New Era FITTED with some help from world renowned photographer Zak Noyle. 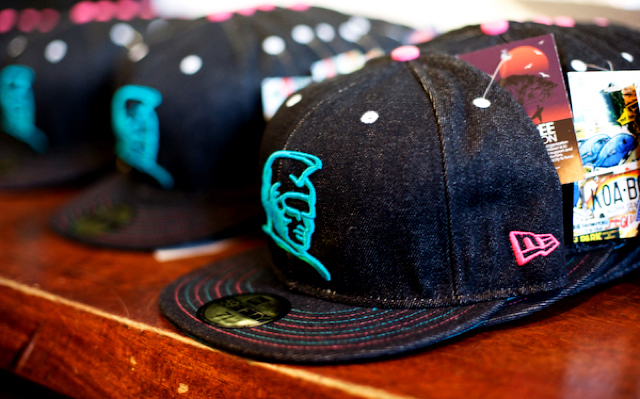 Caked in black denim, the brim features detailed teal and pink stitching which wraps around the entire brim with a teal Kamehameha logo and underside, white eyelets and topped off with a pink button, crest and crown. The inside of this beauty is lined with satin and features a collage of the surroundings near his favorite homebreak, Sandy’s, including some really dope murals that encompass the walls of the bathroom. (Photos courtesy Zak Noyle).